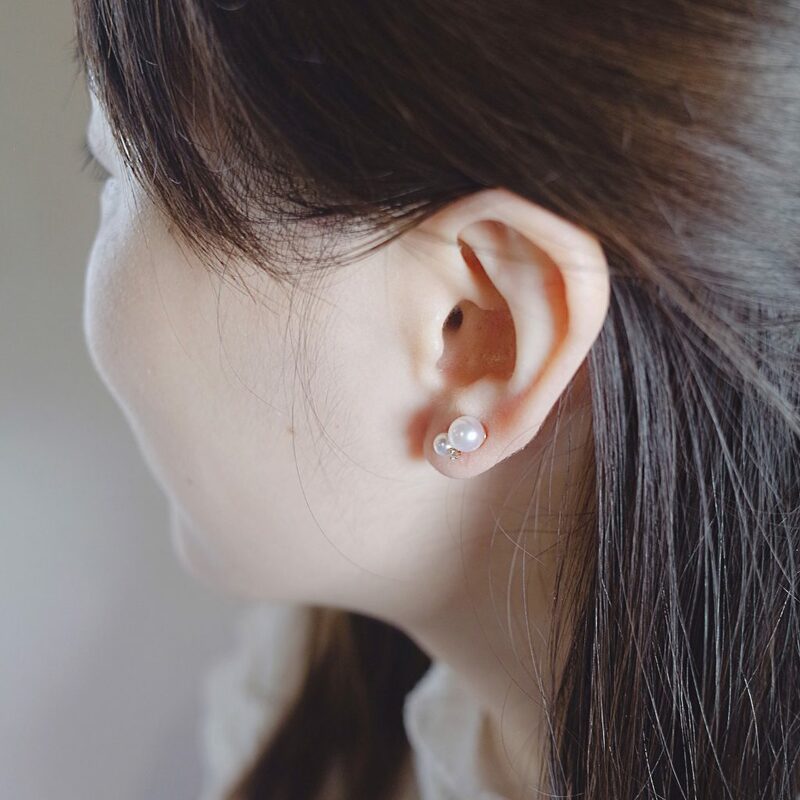 We only deal Japanese Akoya – cultivated in Japan. 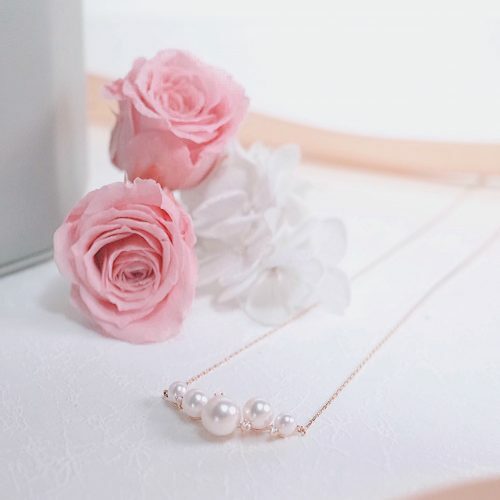 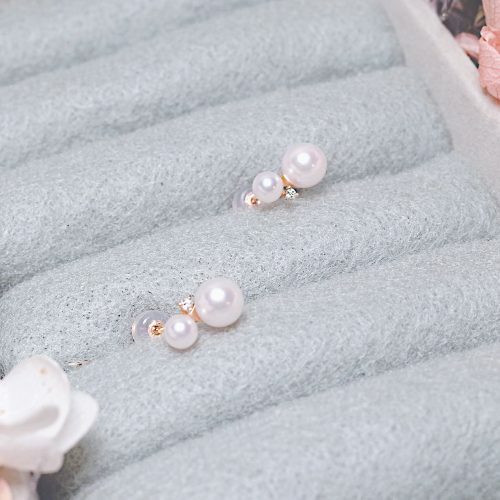 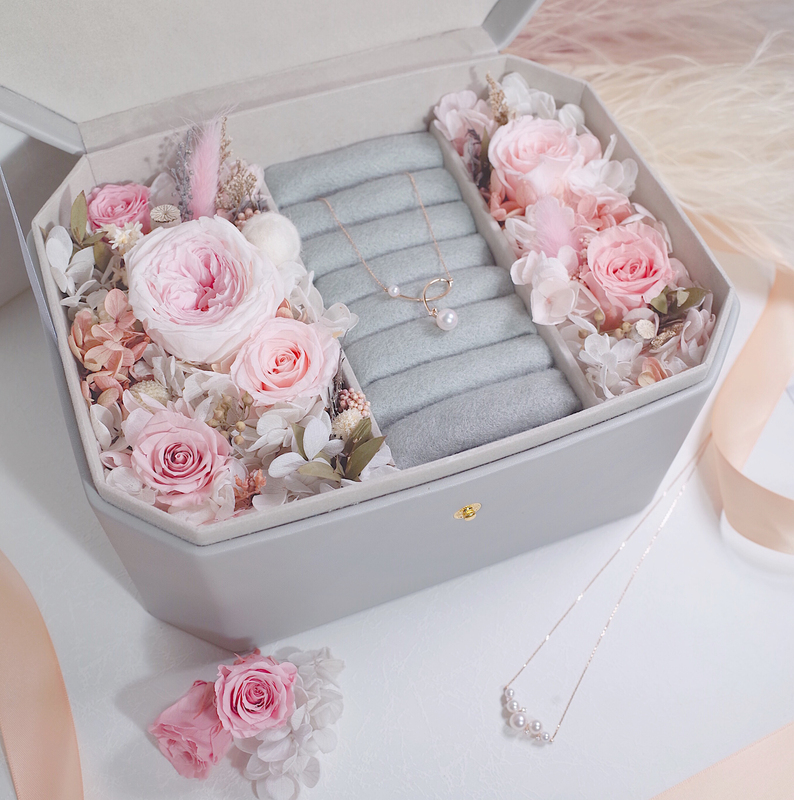 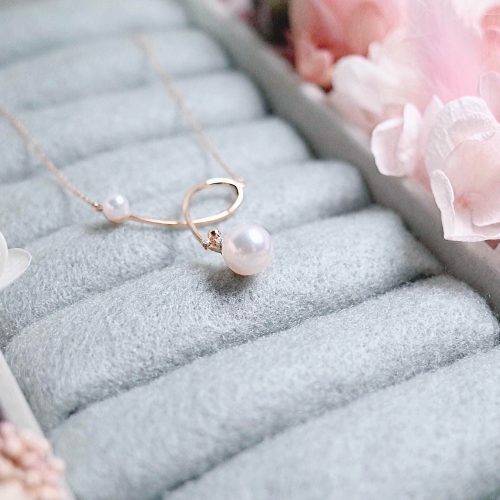 The traditional Akoya pearl overtones are Silver, Rose and Cream. 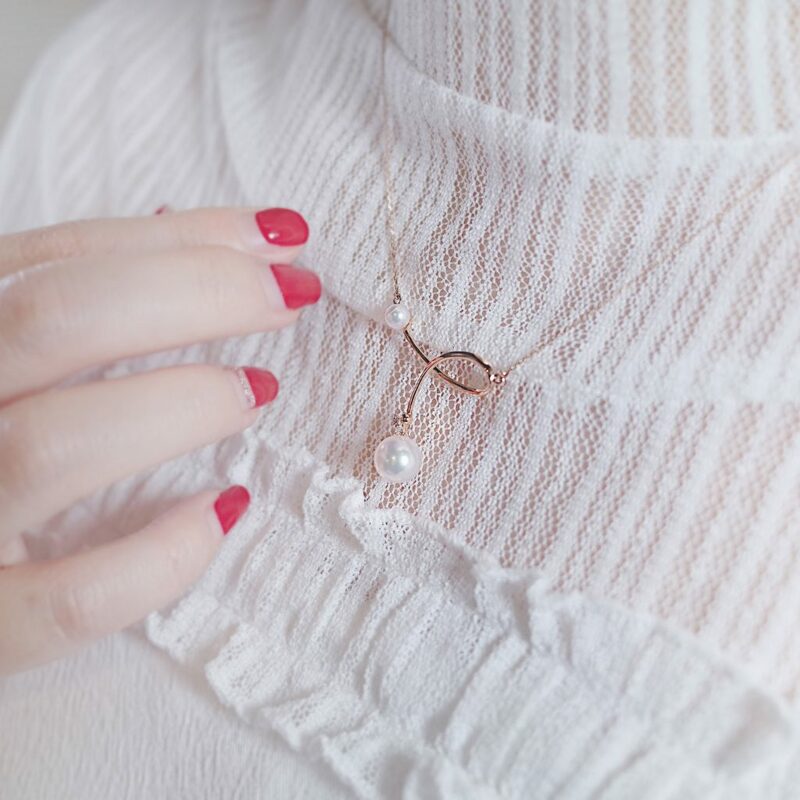 Each one is beautiful and has something to recommend it! 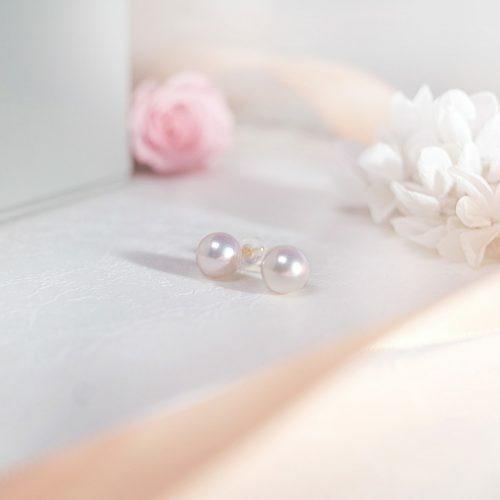 We can prepare your pearls according to your wishes and budget.